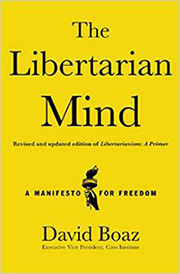 Anyone wanting to know more about libertarianism, or why I consider myself a libertarian, need look no further than David Boaz’s new book, The Libertarian Mind: A Manifesto for Freedom. Boaz masterfully explains the philosophical underpinnings of libertarianism, in easy, accessible language, and applies that philosophy to contemporary policy issues in very practical ways. Simply put, a must read, not just for libertarians, but for policy junkies everywhere. 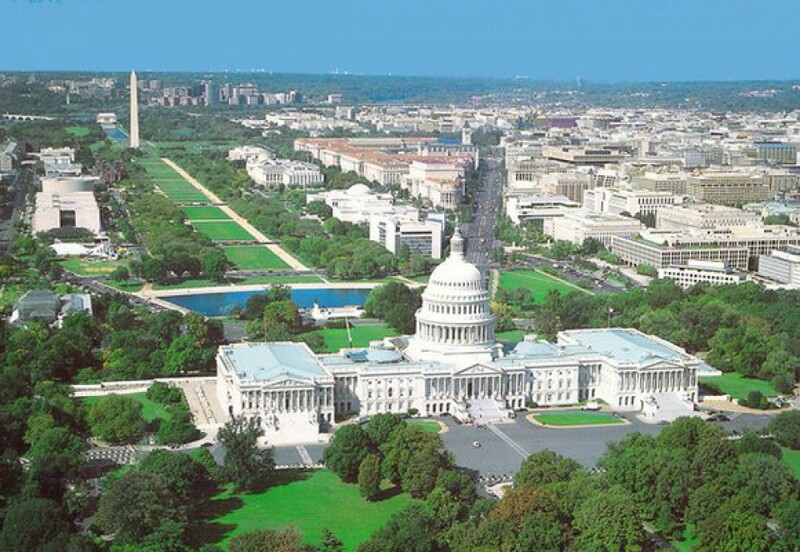 By mtannercato in Cato, Libertarianism on February 10, 2015 .